We found this olive oil cake recipe from Nigella Lawson and thought this would be a great treat that is still kinda heart healthy!! 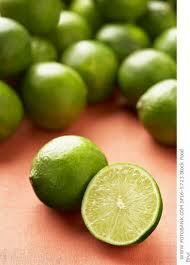 Note: For a fun twist, substitute Arbequina olive oil with SOOC Blood Orange olive oil or any flavor you wish. Measure and sift the unsweetened cocoa into a bowl and whisk in the boiling water until you have a smooth, still runny (but only just) paste. Whisk in the vanilla extract, then set aside to cool. Pour liquid batter into the prepared tin. Bake for 40-45 minutes or until the sides are set and the very center, on top, still looks slightly damp. Let cool for 10 minutes, then ease the sides of the cake with a small spatula and spring it out of the tin. Serve with ice cream, fresh raspberries, and drizzle with SOOC Raspberry balsamic vinegar. Whisk together the Pomegranate Balsamic Vinegar and Blood Orange EVOO. Pour into a pot with broken cinnamon sticks and bring to a boil. Reduce heat to medium and simmer mixture for about 5 minutes. Add dried cranberries to saucepan; simmer until slightly softened, about 3 minutes. 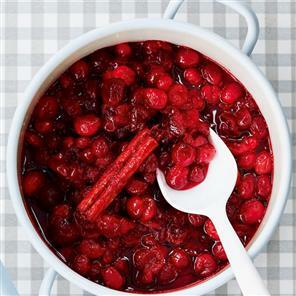 Add fresh cranberries, 3/4 cup water, and honey; bring to boil, stirring until honey dissolves. Reduce heat to medium-low; cover and simmer until cranberry sauce thickens and is darker in color and berries collapse, stirring often, about 20 minutes. Transfer sauce to bowl; cool. Discard cinnamon sticks. DO AHEAD: Can be made 3 days ahead. Cover and chill. Bring to room temperature before serving.